Beach resorts are the perfect getaway destinations for a vacation away from the stressful monotonous life. Beach resorts have become the place to be to thoroughly enjoy your holiday in the sun with friends and family. Mahabalipuram has always been a tourist hotspot because of its location and the ancient temple. Hundreds of thousands of devotees visit the temple every year and consequently visit the beautiful beaches to take in the magnificence of the Bay of Bengal and the warm sun. The warm weather persists year round thus making it an ideal holiday destination. 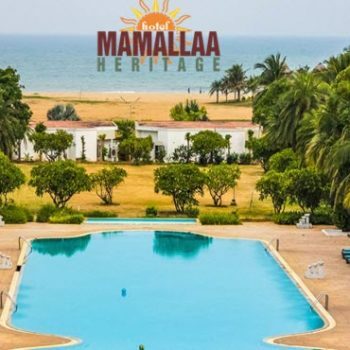 With all that Mahabalipuram has to offer, it is not wonder that the beach resorts have started operating to provide for quick and easy access to the area and providing world-class living amenities simultaneously to the tourists. The tourism industry in this area has constantly been growing, and beach resorts have become a popular retreat for people to check in to. One no longer needs to book an accommodation in the city and live within the constant bombardment of noise and pollution. One can just simply enjoy the calm and peace away from the chaos of the city. Beach resorts provide fun activities and a multitude of games for the tourists to keep them entertained and not let boredom kick in. One can indulge in a lot of activities in the resort itself. 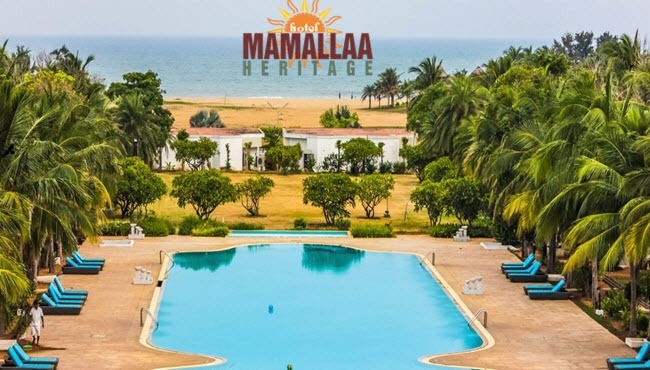 Mahabalipuram hotels near the beach provide the finest of accommodations, services and food for its inmates and the amenities are filled to the brink to let you truly relax. Beach resorts are made for the whole family to stay and enjoy. There is something for everyone from children to the elderly and resorts offer special packages and prices for visiting families. Instead of traveling all the way from the city to reach the beach one resides just beside them and can easily visit the beach at one’s convenience. Be it for an evening stroll or to watch the sunset and sunrise, everything is possible. Most beach resorts at Mahabalipuram offer fishing facilities for the people who want to experience the joy of catching your own food. One can go for trekking or take part in the various adventure sports offered nearby or by the beach resort itself to cater to the need for the pumping adrenaline. Beach resorts are the ultimate holiday destinations for couples with the seclusion and calmness they offer. The sunsets, sunrises, boat rides, candlelight gourmet dinners all make holiday and honeymoon a lasting memory. Beach resorts are known for their food and the exceptional quality and variety they offer. Indulge in the symphony of tastes and satisfy your palate. 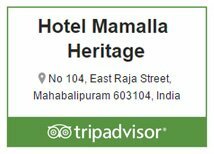 The temple of Mahabalipuram is a must visit, and the Mahabalipuram hotels near beach offer temple rides or one can take a hike to the temples to witness their grandeur for themselves.